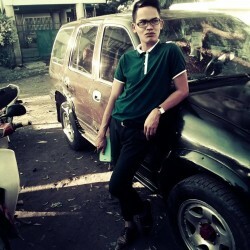 @PH-jay-1984 is a 34 year old Bisexual Male from Camias, Central Luzon, Philippines. He	is looking for Friendship, Relationship and Other Activities. im looking for someone who can trust who can love a hundred percent with no pretentious . a person that is artistic and more into sport..